The Union Binding Company Apron is finally available for sale! 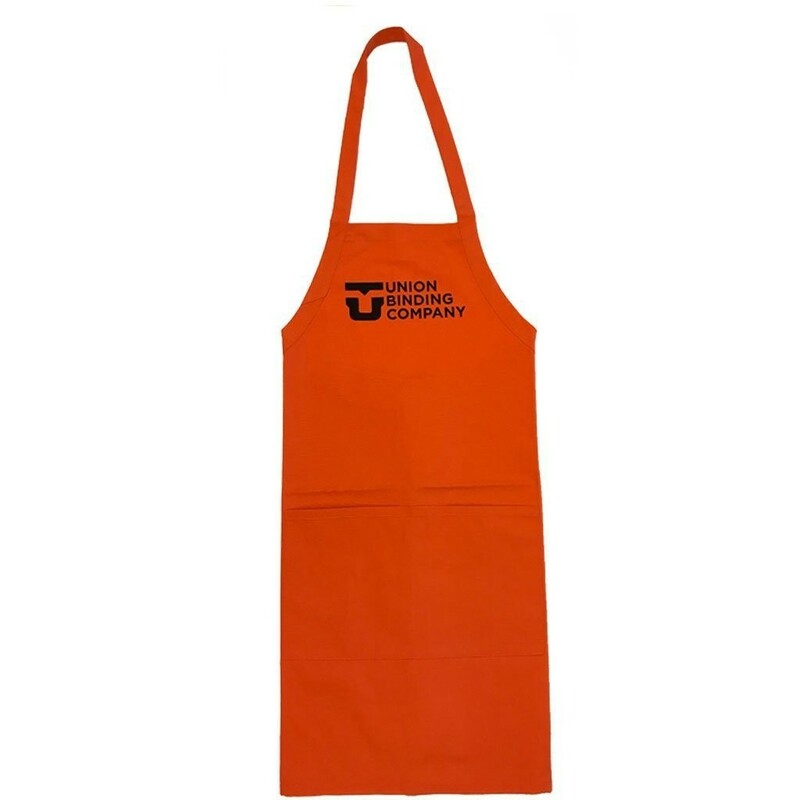 This apron is perfect for waxing your snowboard, grillin' up some grub, or any other activity you're going to get messy. The apron features two front pockets to hold tools, wax or your adult beverage of choice. Two ties help secure the apron around the waist when things get a little crazy.